If you are marketing your business in 2019, you should already know how important online promotion is. It is crucial that you get your head around marketing online if you want your business to be a success. The problem is that the world of online marketing is constantly shifting and changing. If you want to stay on top of the situation, you need to be aware of the latest trends. That is where we are going to help you out. 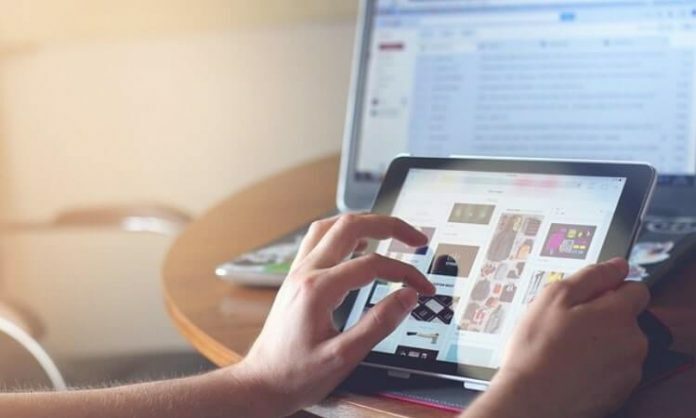 On this post, you’ll find everything you need to know about online marketing this year. You might have read a few articles online telling you that PPC marketing has improved. Or, that the benefits of PPC marketing are constantly underestimated. But nothing could be further from the truth. ou also have to remember you are paying for how many clicks you get, not how long they stay. If you get a lot of clicks staying on your site for just seconds, you are paying for a wasted service. At the heart of your business marketing there should be an expert in SEO working for you. A lot of people believe that SEO has become less important. Again, this isn’t the case. SEO has simply evolved to be more expansive and more powerful. In the past, if you invested in SEO a team would be adding links and keywords to your website. They would be doing everything to ensure your site was responsive to search engines. Now, SEO can be completed off site. For instance, you may be writing content on your blog. But, if this content is linked to your site it could still impact your SEO. If it goes viral your business site search ranking will go through the roof. Google’s recent July 2018 algorithm update is more about website speed and responsiveness. 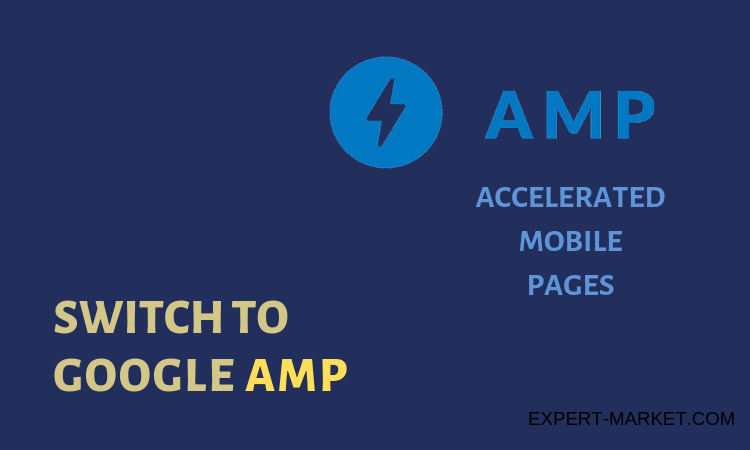 They are focusing more on AMP version of your page, so it is now recommended to get an AMP enabled on your landing pages. Your website loading speed is now playing major role in your organic ranking. It is no longer enough for your business to work on a computer. Now, it’s got to work on any and every device a user might be operating. That could be a tablet, an android or iPhone. Either way, they need to have complete, easy access to your business site. If you ensure this is the case you can expect high profits to be in your business’s future. If not, then don’t expect an increase in traffic for your site any time soon. Of course, there are more options to consider than simply making your site responsive. You may also want to invest in app. Investing in an app gives your customers a new way to buy. Do this and you are opening up the possibility of massive increases in sales. You should also not forget the importance of social media marketing. Typically, you’ll hear about social media being used to provide instant updates to consumers. We’re far more interested in setting up instant sales on your social media and you should be too. you said right that few of many peoples are there who stay at a long time in a PPC link so it is wasted to pay money for PPC link but still people are using it. and in other hand SEO is becoming more powerful become day by day.and by social media we can easily grow our business. because most of the people use social media and you can promote your brand through social media.